Summer is here, meaning it’s officially shorts and tank top season. But for some, the idea of baring legs or arms is a frightening one due to red or flesh-colored bumps on the skin. Sound familiar? Known by many names, keratosis pilaris is, for lack of a better word, an annoying genetic skin condition (often referred to as “chicken skin”) that haunts more than 40% of adults and some children. The condition is caused naturally by the body when too much keratin is produced around our hair follicles, trapping the hair and forming hard bumps that line the arms, legs, thighs, and sometimes even your bum. Wondering why me? Up to 50% of the world, mostly women, inherit the overproduction of keratin in their bodies. 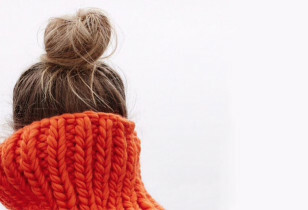 Symptoms can worsen in the winter when skin is drier or when individuals wear tight-fitting clothing. While there sadly isn’t a one-size-fits-all cure, there are careful steps you can take to manage the common condition. Some natural remedies include keeping bath and shower water lukewarm (hot water can strip the body of natural oils, leading to dryness), regular exfoliation to buff away dead skin cells, which can fuel keratosis pilaris, and moisturizing often to keep skin soft and fight outbreaks. Oatmeal baths can work wonders to calm skin irritations, which is another great option during KP flare ups. Also, sunlight helps aid vitamin D deficiency, which can cause dry skin, so make sure to spend extra time in the sun (with UV protection) if you’re not supplementing. For many people, natural remedies don’t work as well (or as quickly) as specially-formulated treatments. 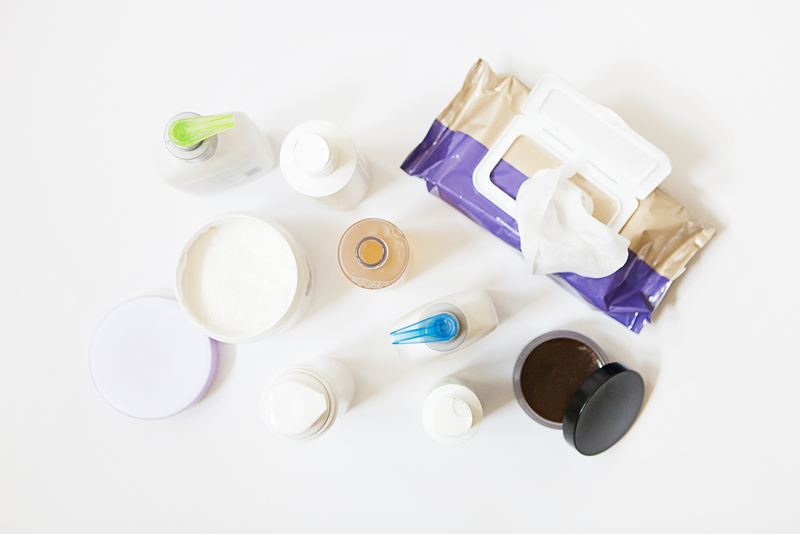 Check with your dermatologist to determine whether or not you have KP and get some relief with these hard-working products that deliver results, below. Willow bark, menthol, and marshmallow extract come together in this refreshing lytic daily cleanser to wash skin without over-drying or harming the skin's protective barrier. Follow up the process with this advanced renewal moisturizer which improves dry skin, aging, and increases hydration with the help of rosa canina fruit oil and safflower, meadowfoam, date fruit, and apple fruit extracts. Epionce Renewal Enriched Body Lotion, $36, SkinCare RX. 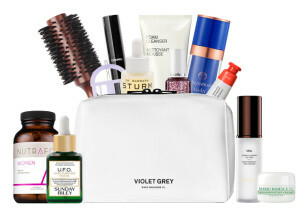 Epionce Lytic Gel Cleanser, $36, SkinCare RX. These three products can work together to aid dry, uneven skin. This Mandelic Acid Cleanser contains granules that exfoliate the skin, preventing ingrown hairs and bumps. The Clear Body Therapy combines lactic acid and grape seed oil to aid dryness and saturate troublesome spots. The Day Treatment Lotion is a UVA/UVB moisturizer that protects the body from damage and helps avoid keratosis pilaris flair ups with the help of zinc peptides and whole leaf aloe vera. Vivant Skincare 3-in-1 Exfoliating Cleanser, $33, Amazon. 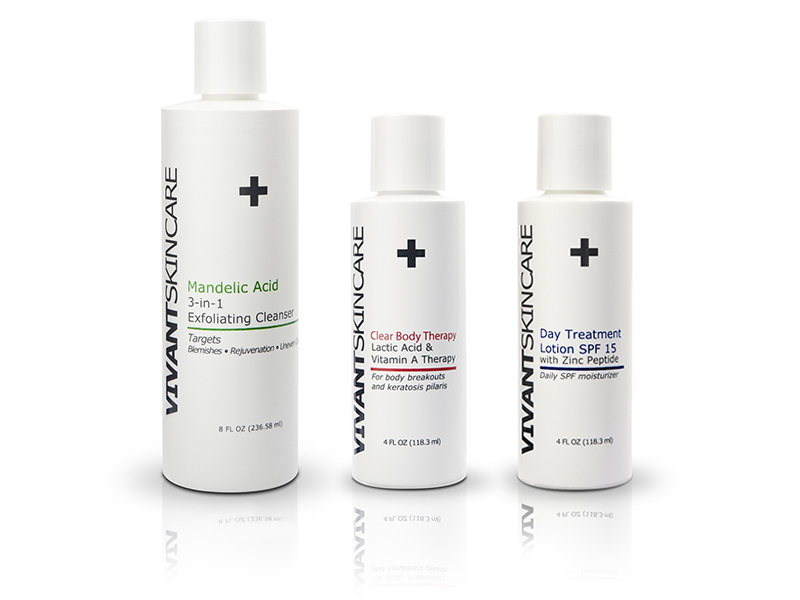 Vivant Skincare Clear Body Therapy, $58.50, Amazon. Vivant Skincare Day Treatment Lotion, $33, Amazon. This salicylic acid and antioxidant-packed body lotion works hard to smooth rough, bumpy areas and stimulate collagen production, keep skin soft, healthy, and youthful. The alcohol-free exfoliating KP Treatment Cloths are infused with a special formula made to fight stubborn keratosis pilaris (and various other) breakouts. The cloths are a quick and easy way to exfoliate and even-out skin tone. This duo is is suitable for all skin types. Paula’s Choice Resist Weightless Body Treatment, $25, Beauty. 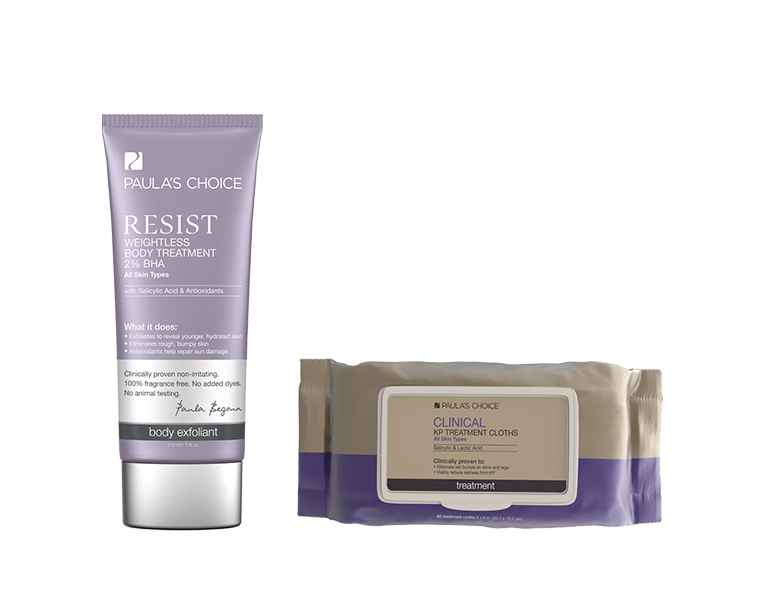 Paula’s Choice Clinical KP Treatment Cloths, $32, Nordstrom. This dual-action body scrub attacks bumps and dry skin with chemical and physical exfoliation. It's infused with green tea and willow bark for a calming, refreshing finish. The AHA Moisturizing Therapy is applied afterwards to further exfoliate, hydrate, and calm the skin with the addition of glycolic acid, urea, and green tea extract. The duo works best together, as the scrub exfoliates and open pores, allowing the lotion to penetrate and treat the skin thoroughly. KP Duty Body Scrub, $46, DermaDoctor. KP Duty AHA Moisturizing Lotion, $38, DermaDoctor. This combo works together to soothe irritated skin and is recommended for all skin types. The gentle cleansing bar aids dry areas on the body and face with the combination of rich pumpkin seed oil and honey. The result is an even, calm, hydrated surface. The full body moisturizer softens, further exfoliates, and evens out the skin's texture with the help of shea butter, lactic acid, sodium hyaluronate. PCA Skin Dry Skin Relief Bar, $34, Dermstore. PCA Body Therapy, $56, Dermstore. Amlactin is the number one moisturizer brand recommended by dermatologists for rough, dry, bumpy skin. The Restoring Body Lotion contains a hydrating patented Ulatraplex formula with three hard-working ceramides that battle skin irritations and redness for 24 hours. The Moisturizing Body Lotion contains 12% lactic acid that exfoliates and encourages natural skin cell renewal, leaving skin soft and smooth (and not bumpy)! Amlactin Cerapeutic Restoring Body Lotion, $15.19, Amazon. 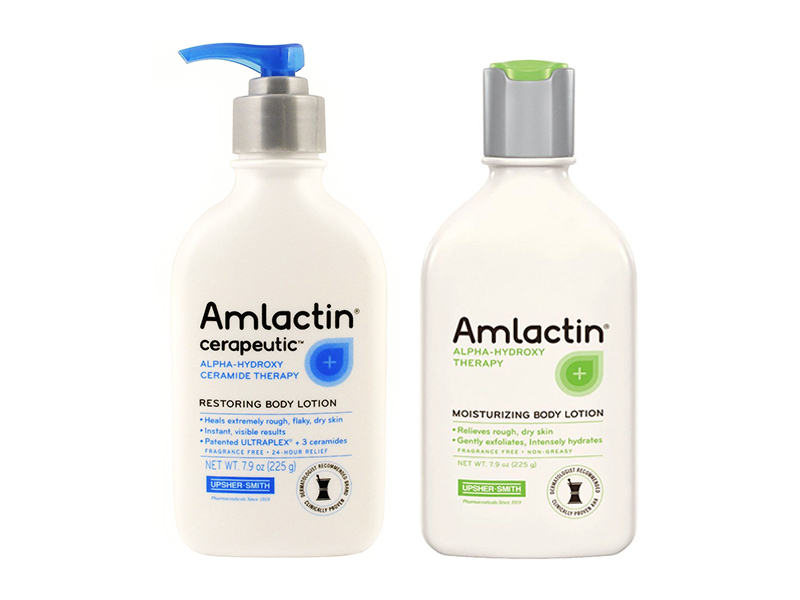 Amlactin Moisturizing Body Lotion, $13.99, Target.